vim is an awesome text editor (and more) but a good configuration can be a bit of a pain and personally I don’t have enough time to dedicate to it. The default vim configuration with Manjaro i3 is actually pretty good but I really like The Ultimate Vim Configuration. Installation is simply on any Linux-based OS where Git is already present. The below installs it for the users andy and root. You must make sure all users have read access to/opt/vim_runtime when you are installing it for multiple users. 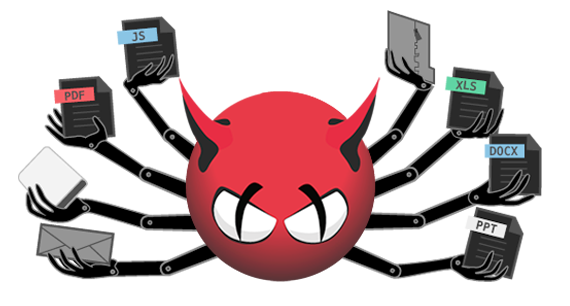 Your user will need write access in order to be able to clone it. To install if for the current user. Don’t forget to make sure all users have read access to /opt/vim_runtime. Give it a go – see what you think! You can install these on Manjaro with. To update you can simply do the following. 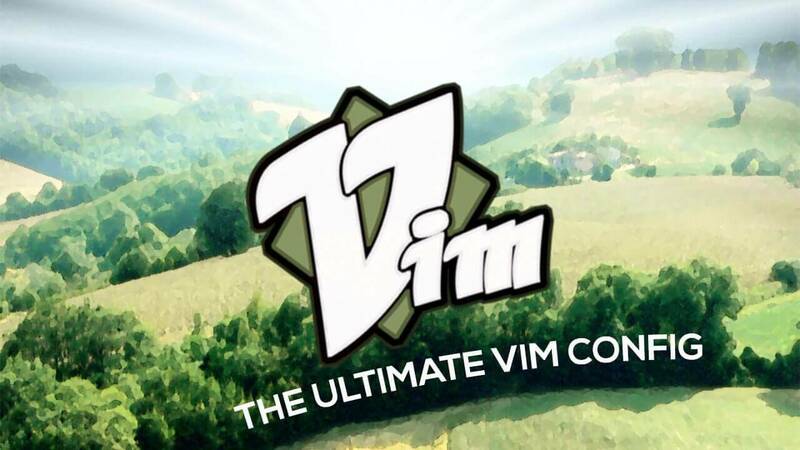 To uninstall, simply delete the ~/.vim_runtime directory plus any reference to it in ~/.vimr. For me this is the whole file.